For every youngster, facebook acts as their right hand. Facebook has lot of features but many of them don’t know how to handle it properly. You can set your facebook account to accept your friend request automatically. 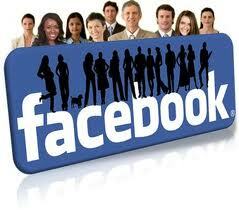 In this article I have given the tricks on how to set your FB to accept friend request automatically. Step 1: Login into your facebook.